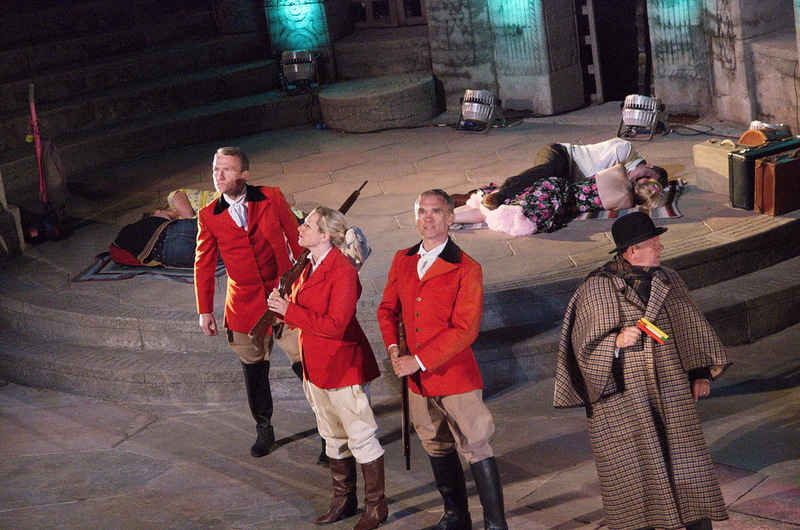 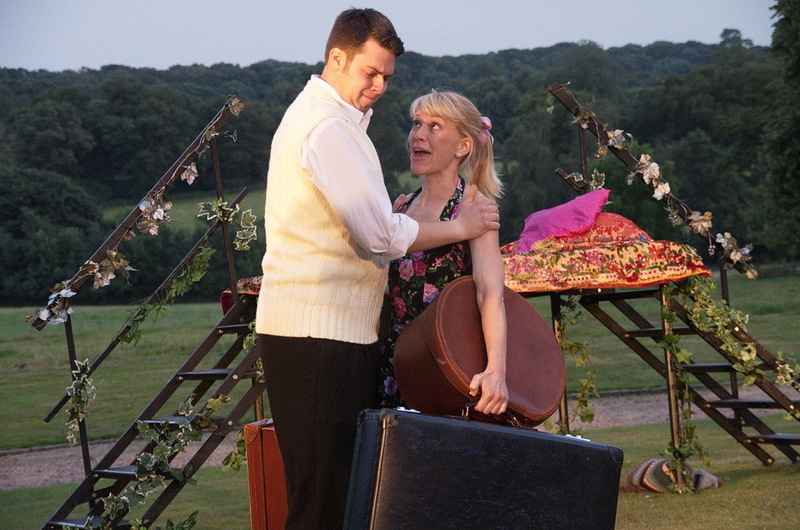 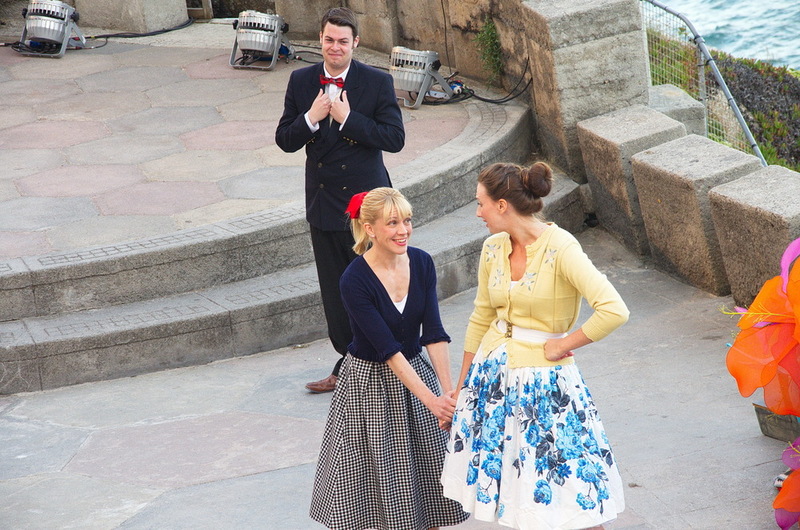 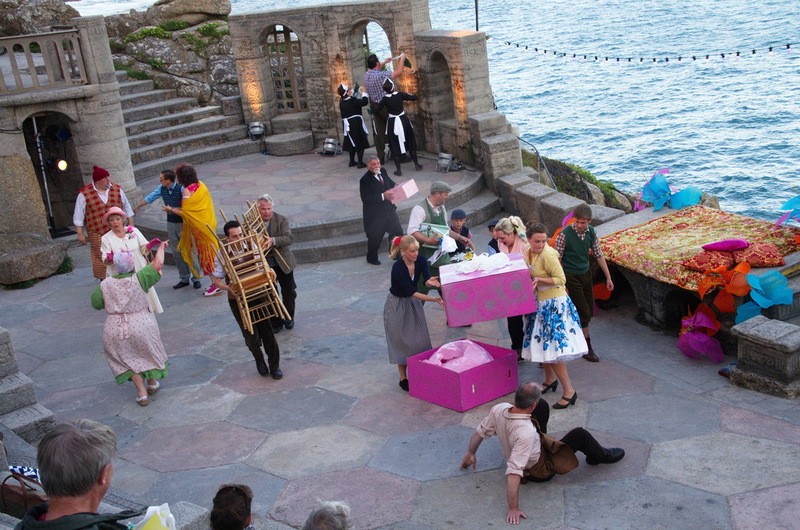 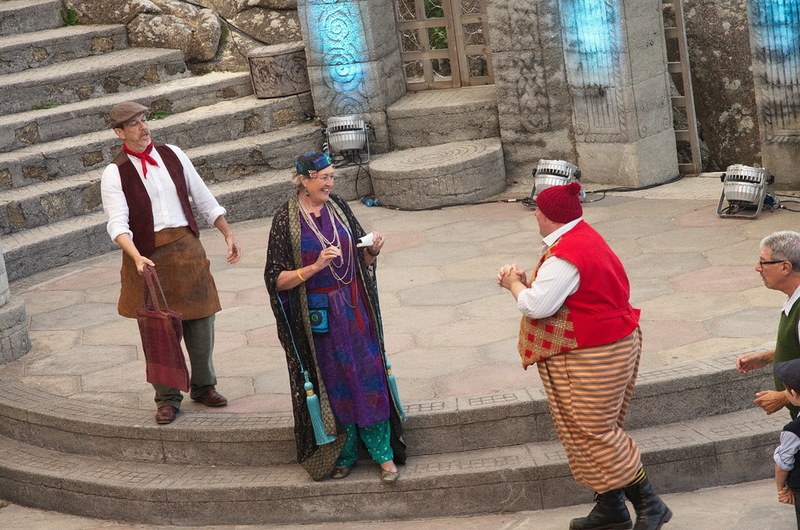 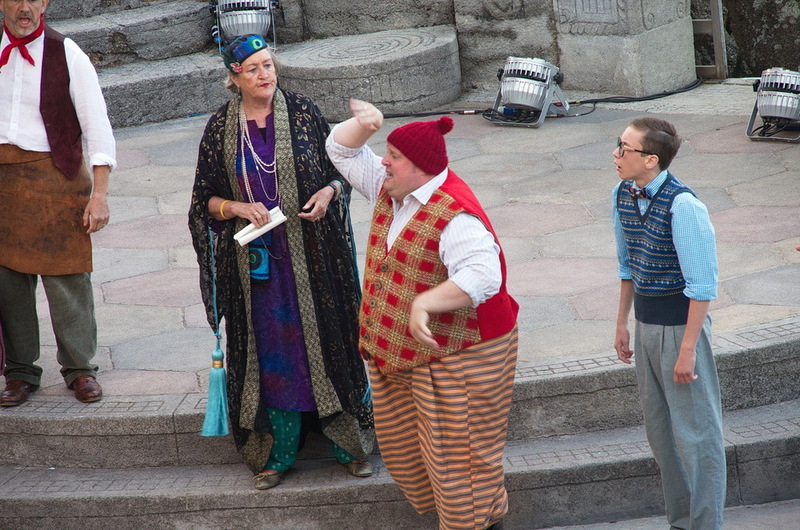 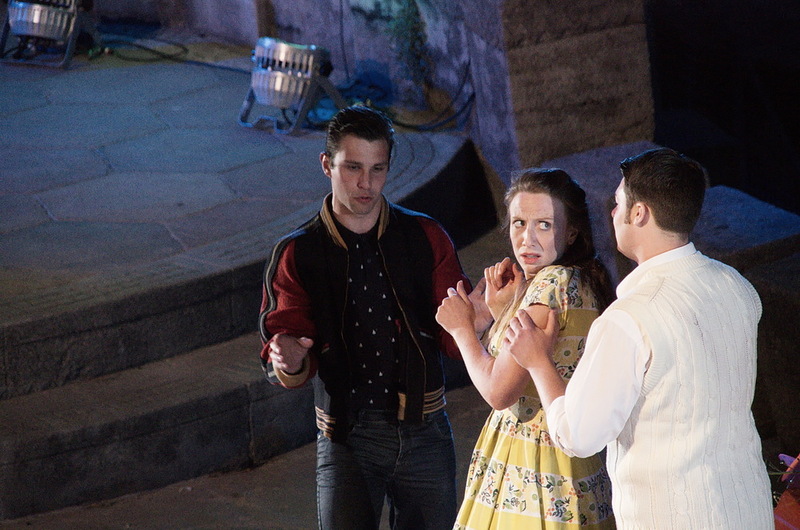 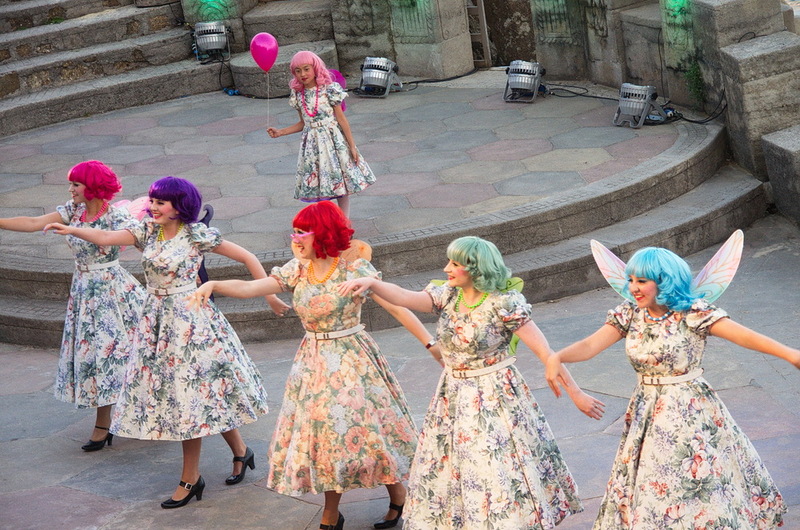 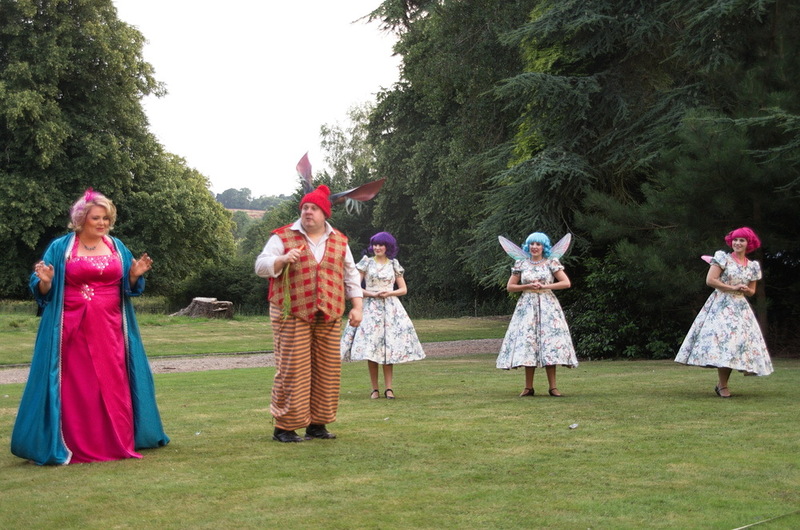 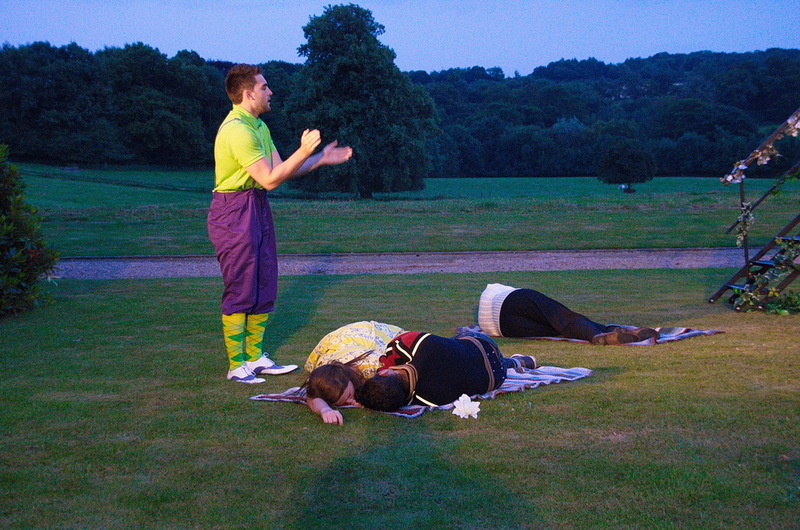 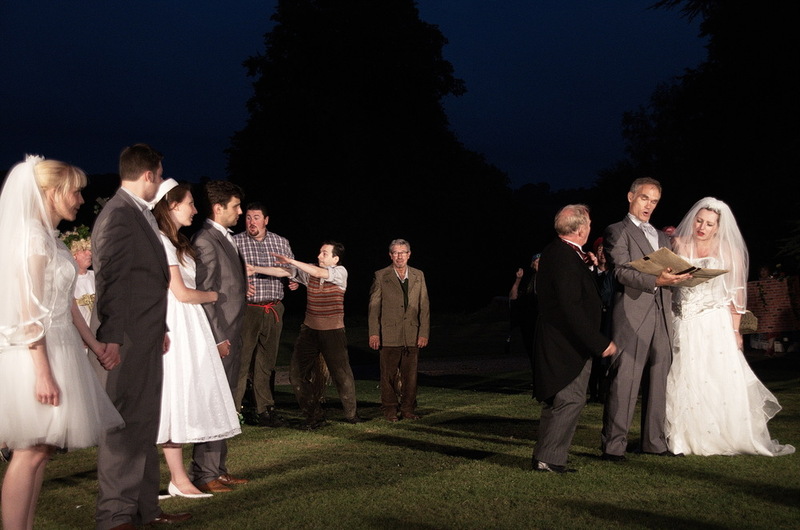 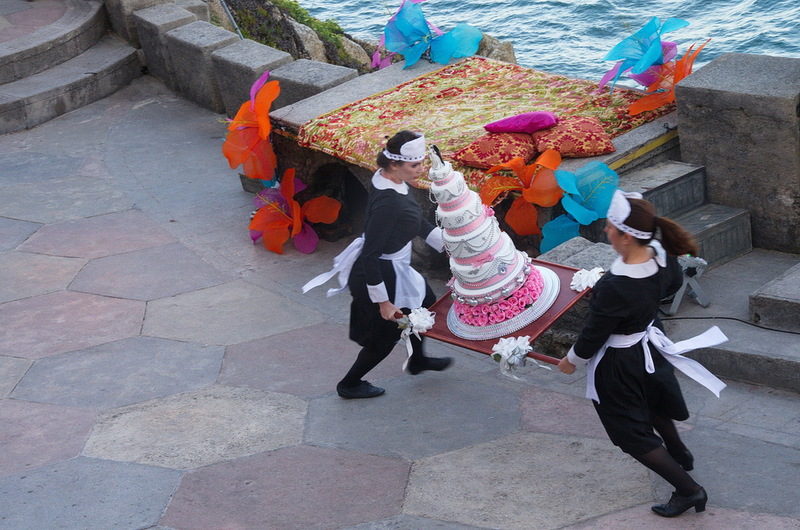 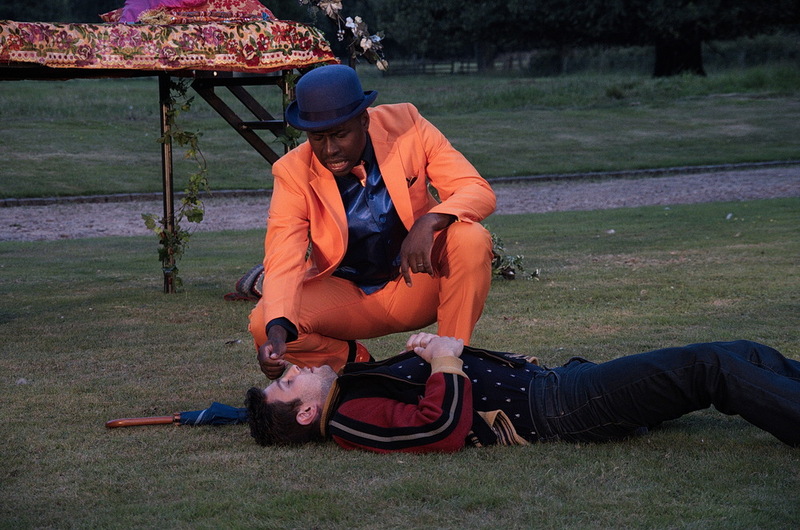 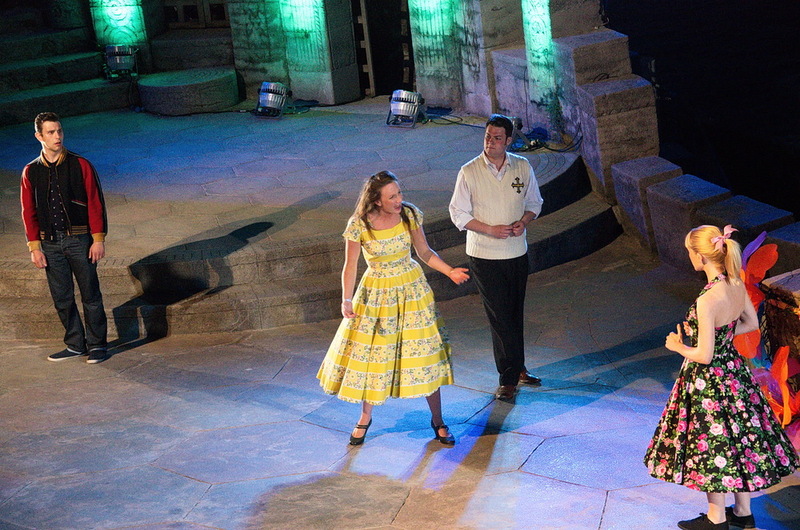 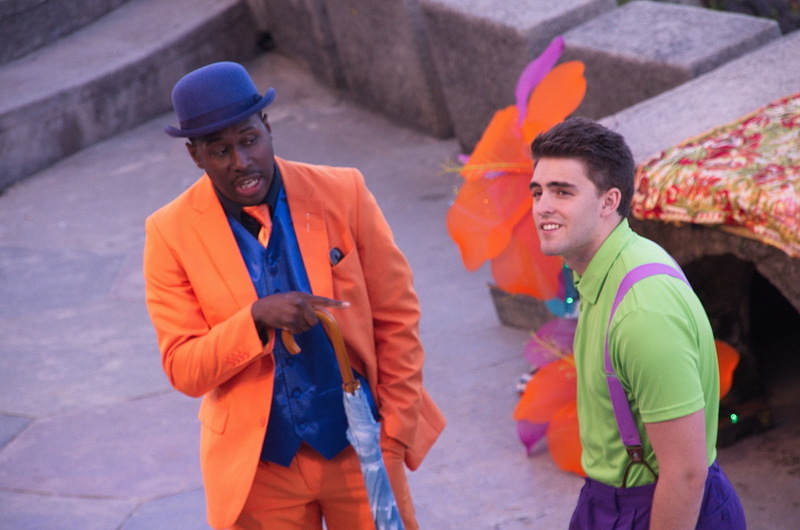 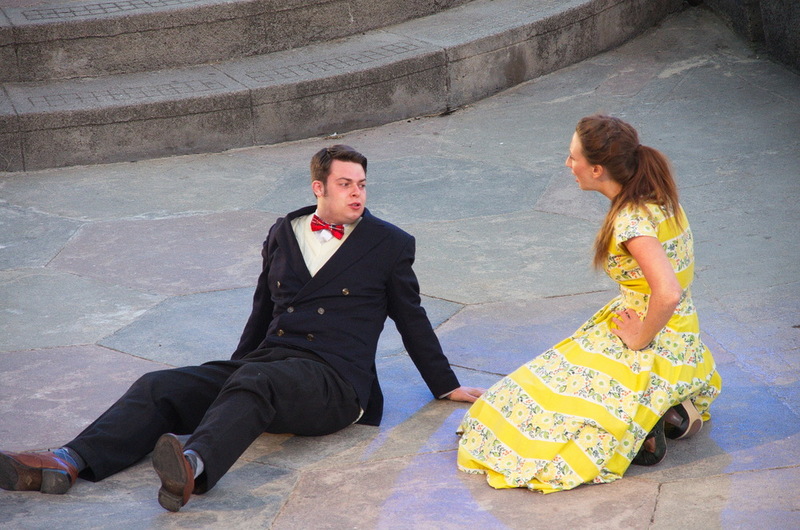 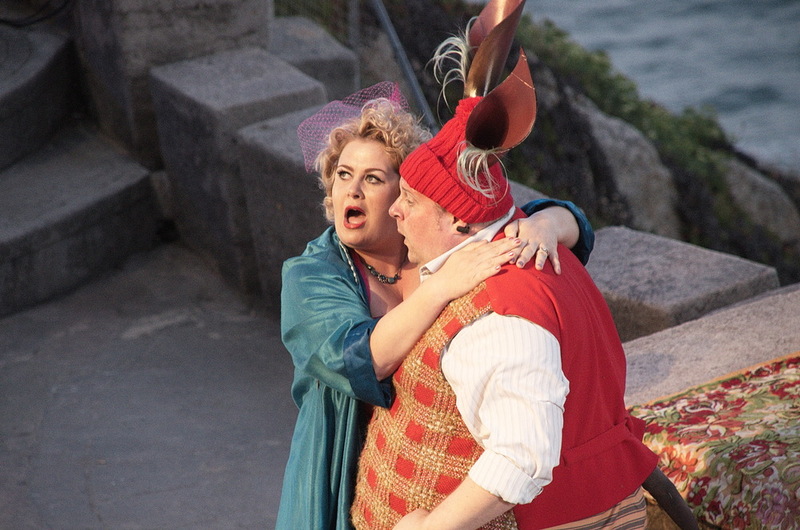 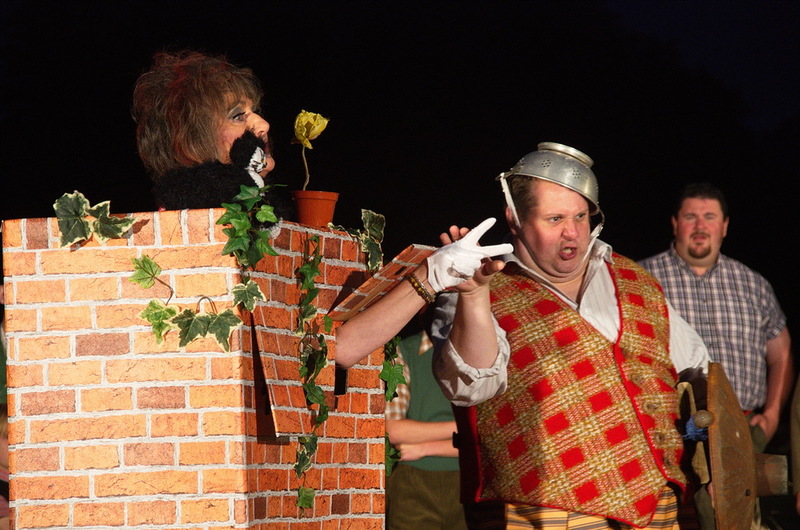 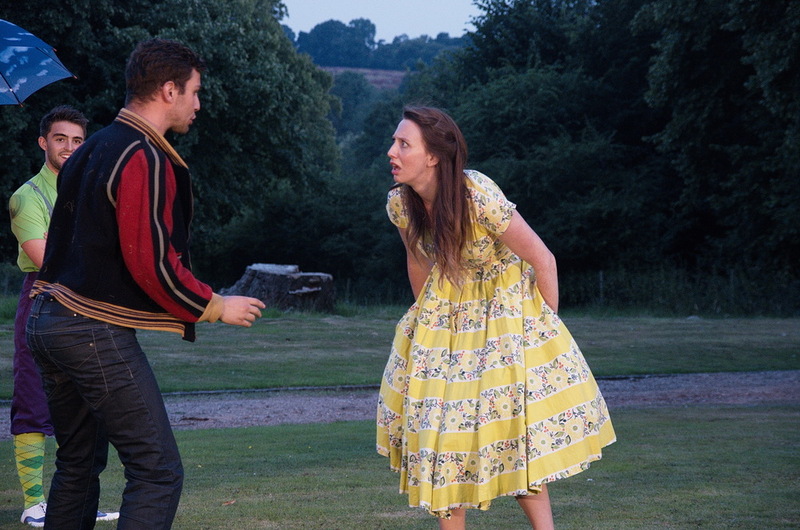 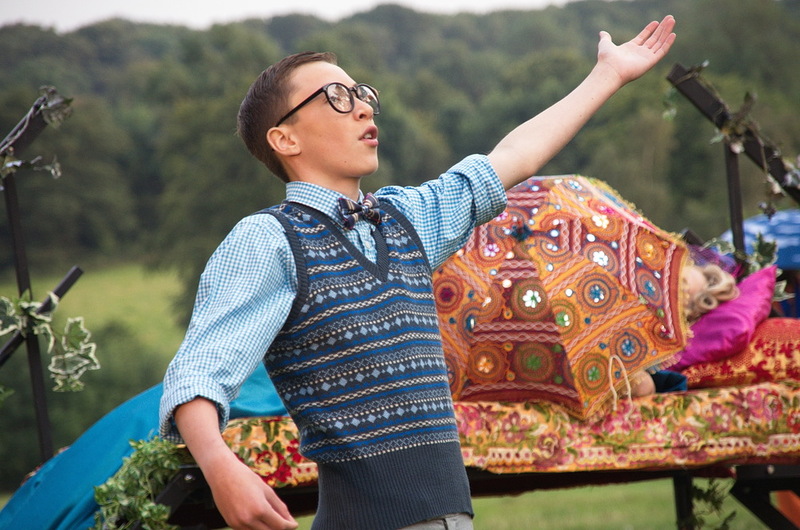 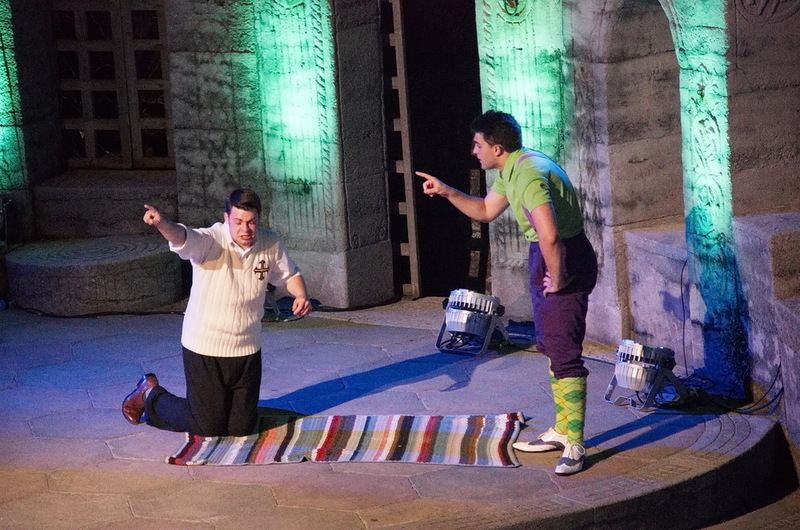 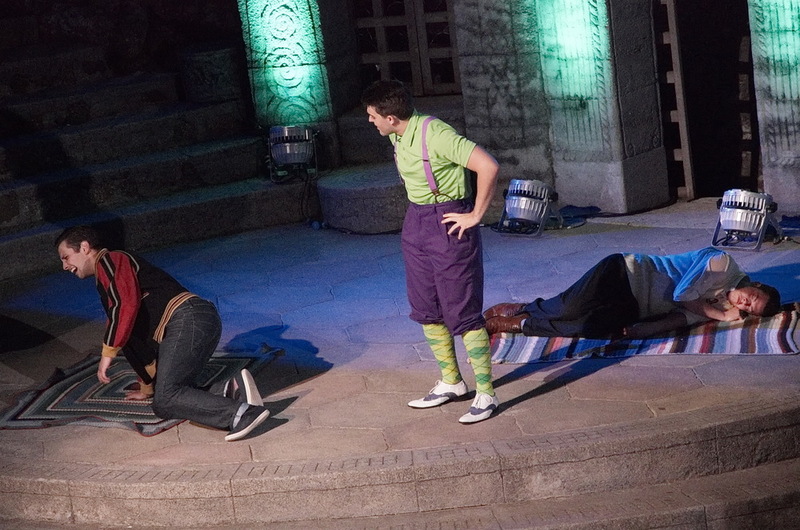 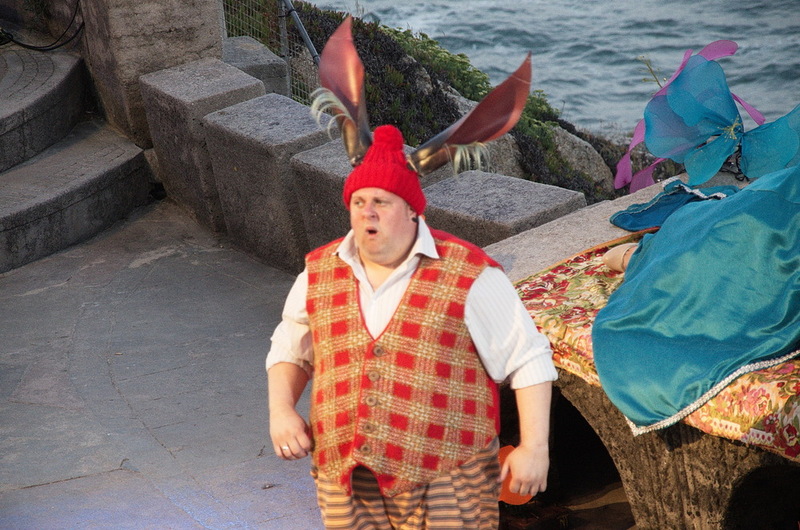 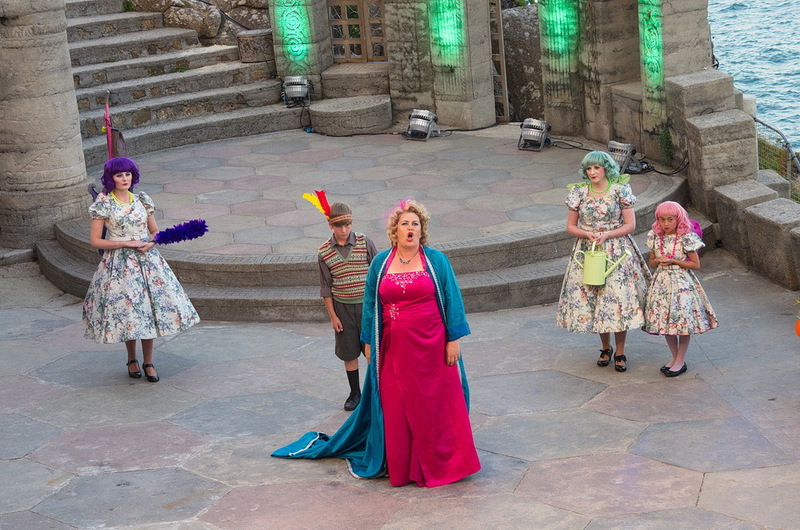 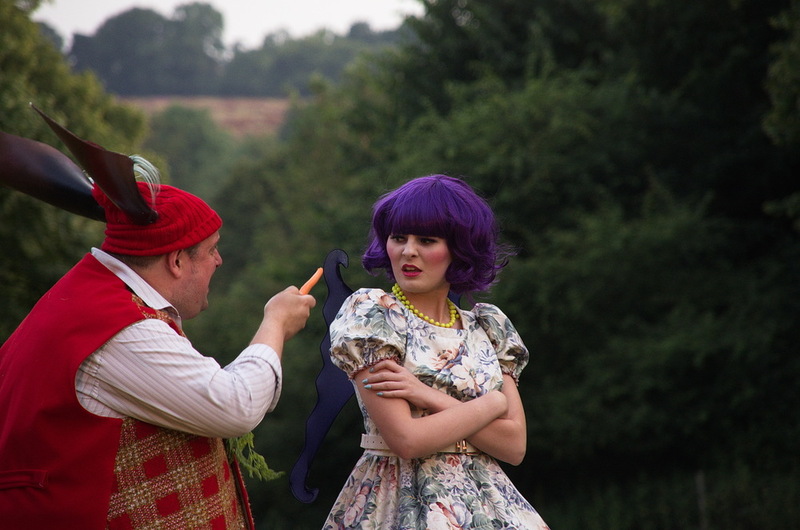 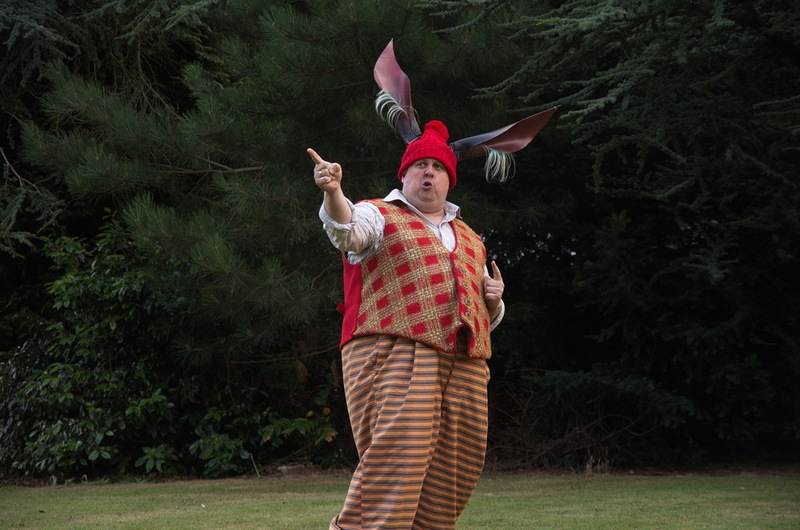 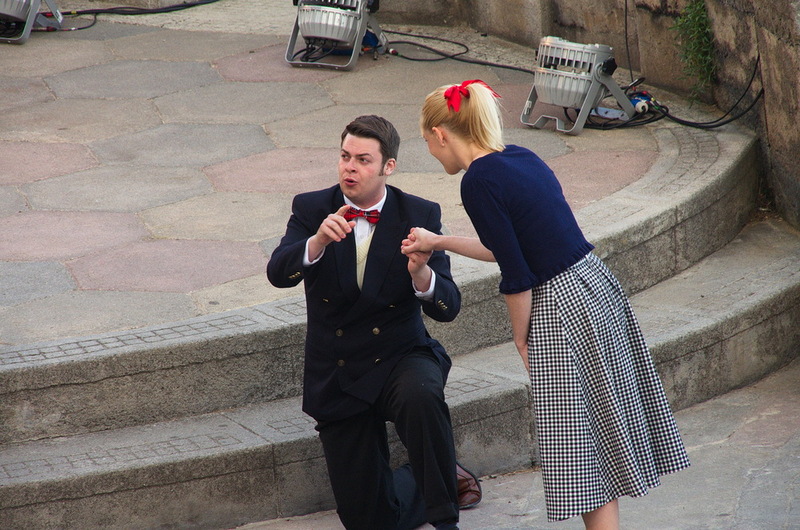 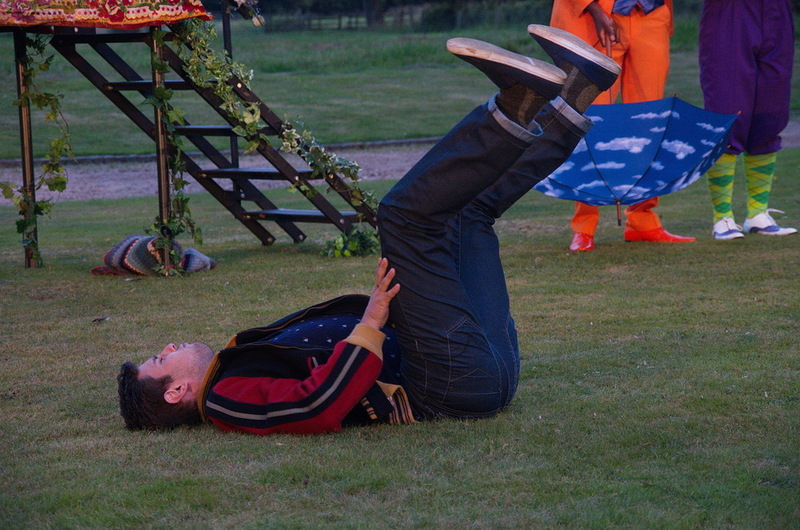 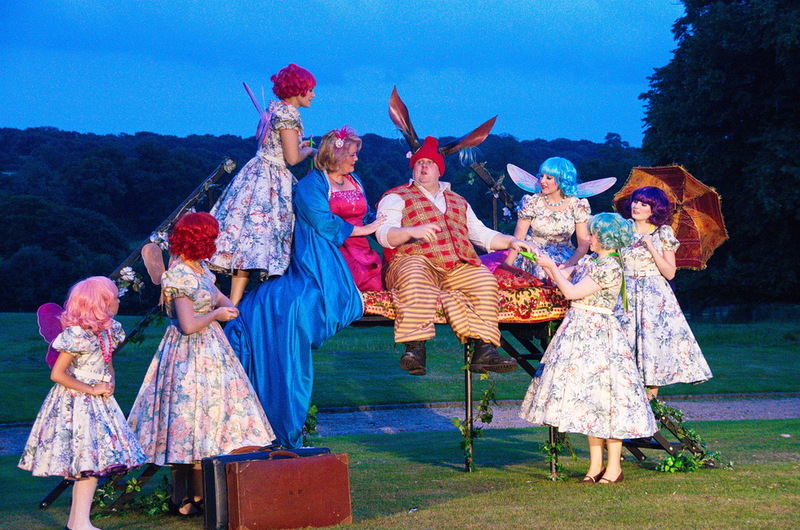 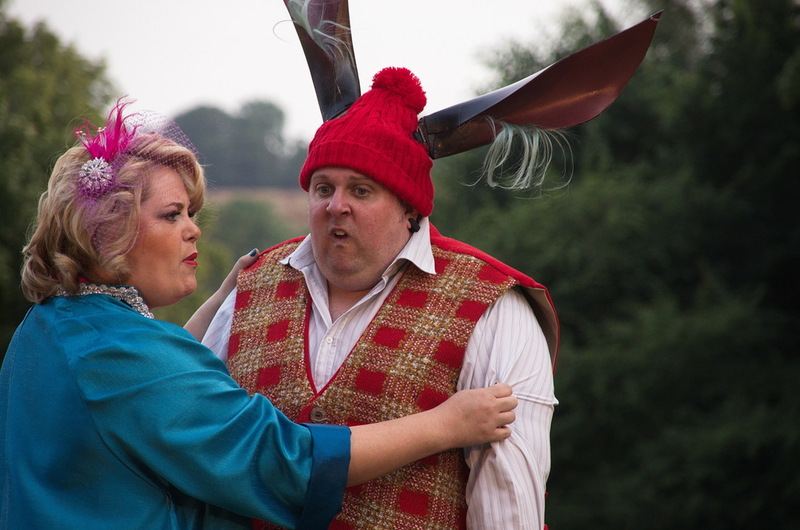 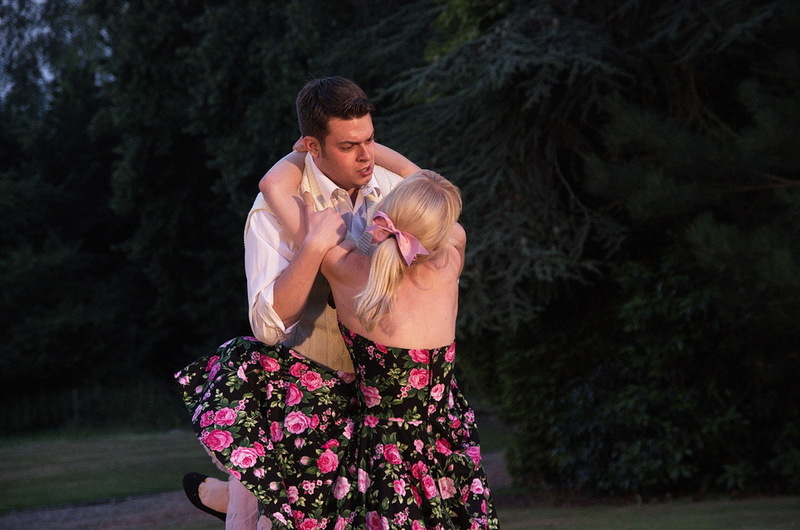 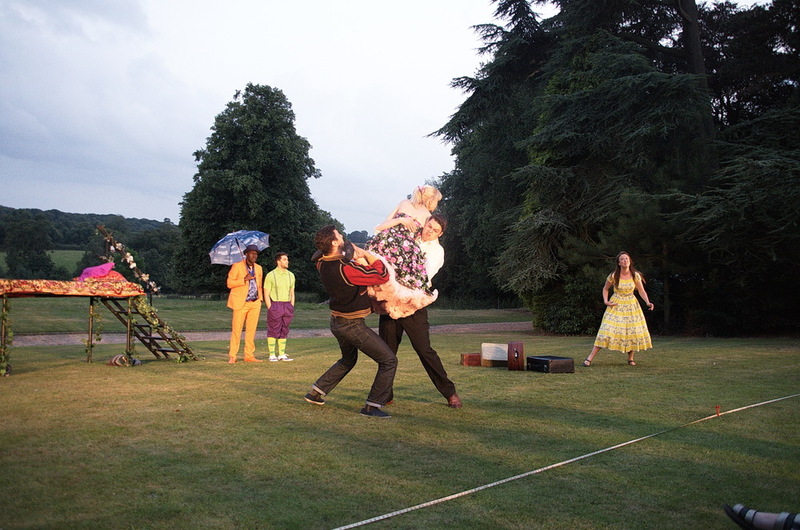 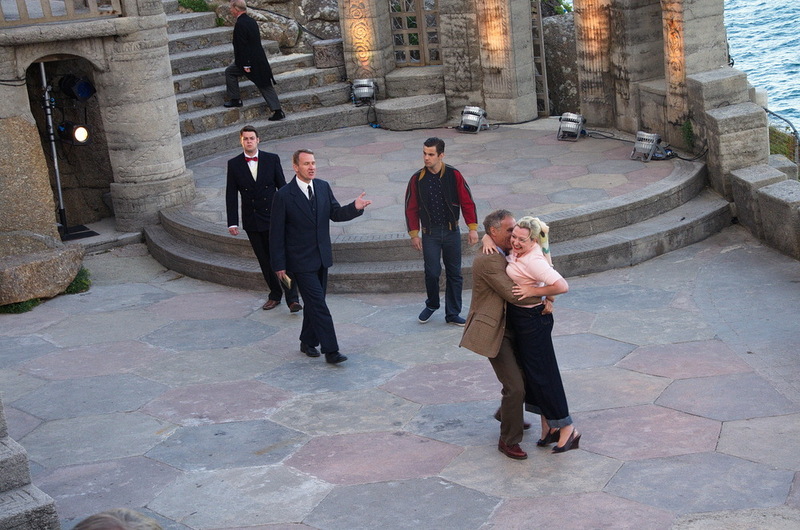 Tim Heywood filled the sunny terraces of Broomfield Hall and the Minack Theatre with fairy magic in the summer of 2014 with this vibrant and hilarious production of 'A Midsummer Night's Dream'. 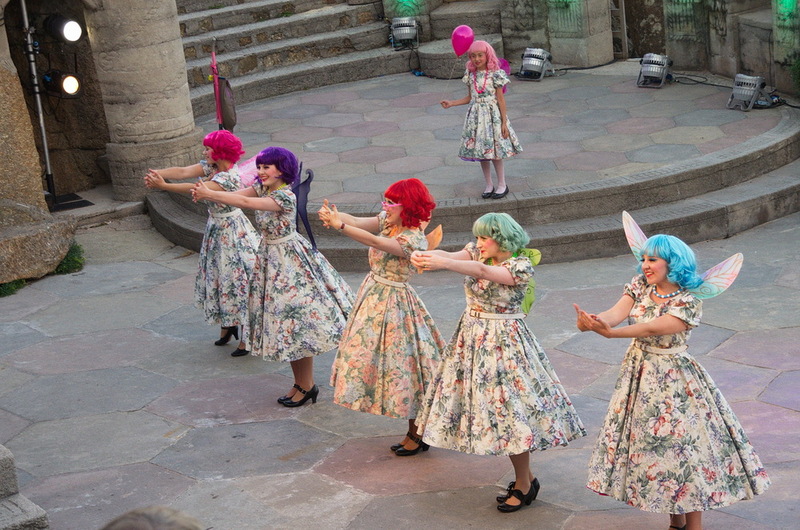 With a 1950s setting, rock n' roll music and beautiful costumes this show was a joy from start to finish - and incorporated a rather splendid set of animatronic donkey ears for the transformed Bottom! 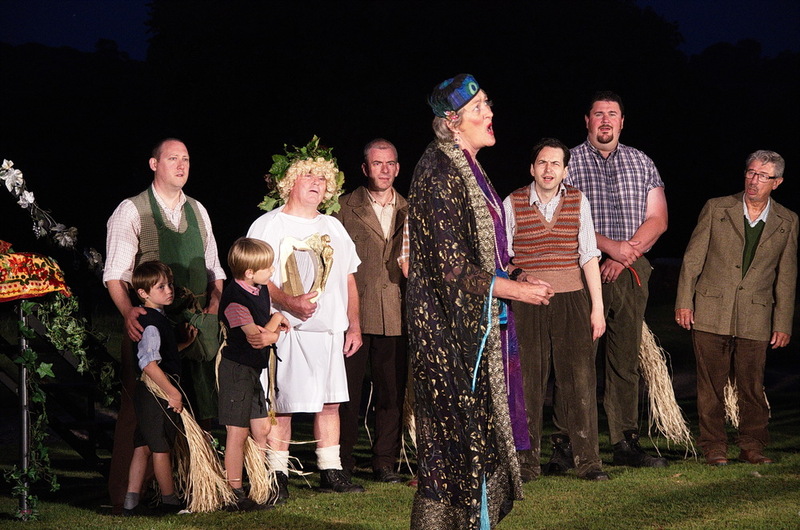 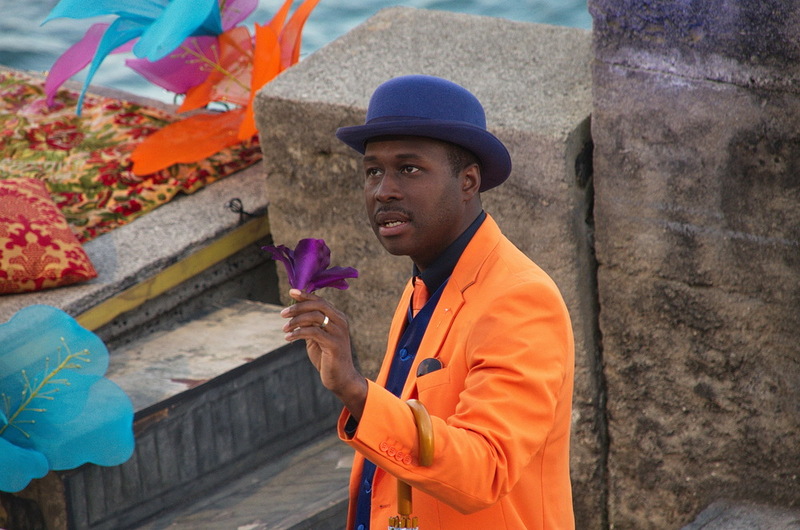 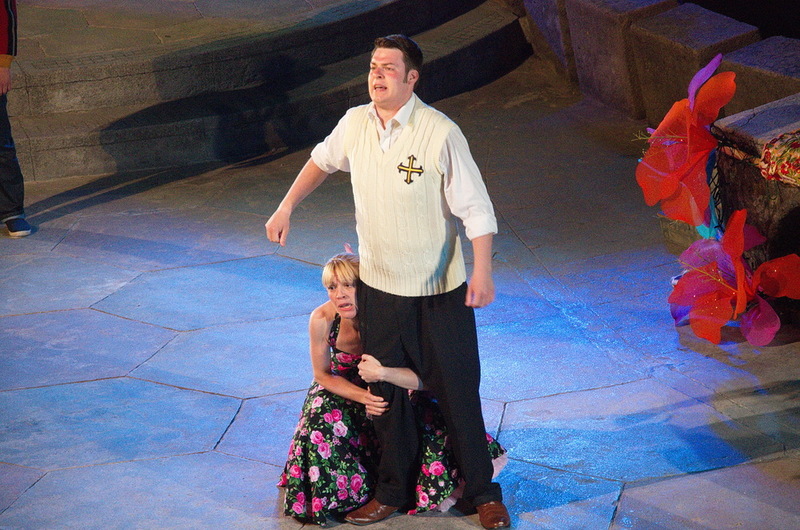 Audiences and critics were delighted and the show went on to pick up two nominations in the 2015 Eagle Awards for amateur theatre.